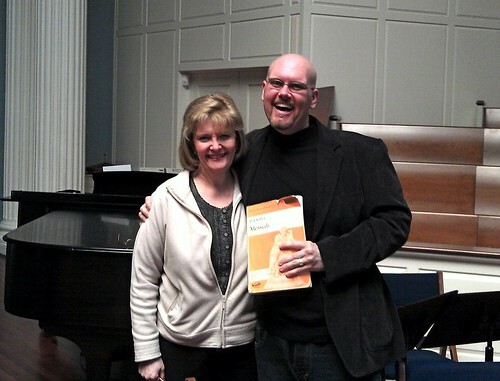 This weekend I am HONORED to do a performance of Messiah with my former voice teacher and mentor, Sarah Holman. Dr. Holman was an incredible influence on me in college, and I can’t imagine being the singer I am today without her. I love how our relationship has grown over the years into being cherished colleagues and friends. Performing together is just icing on the cake!